Bucks County’s Award-Winning Ballet School, Debra Sparks Dance Works is located at 51 Walnut Avenue in Newtown, PA. 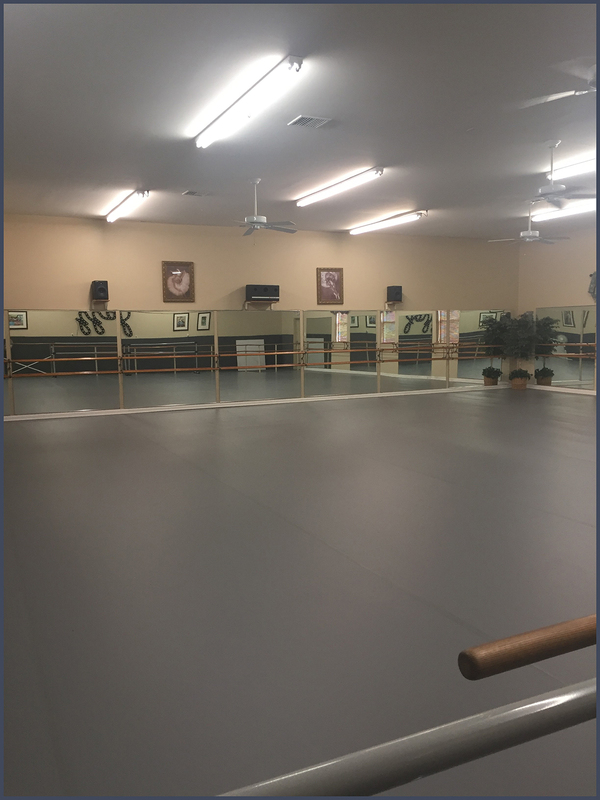 The DSDW Newtown facility features two newly renovated dance studios. There is plenty of room for classes in ballet, jazz, tap, modern, contemporary, hip-hop, and more. Mommy and Me Classes at the studio are a great way to start your child's dance education. Classes are held for toddlers to adults during the school year, and summer camps provide additional dance instruction for children who just can't stop dancing! The Newtown studio boasts the newest state of the art sprung dance floor that absorbs shock and helps prevent injuries! The cushioned interlocking sub floor with 2 layers of elevated, non-slip marley is ranked best in the industry for dance flooring! This is the same type of flooring used by professional ballet and dance companies in the world! Come visit DSDW to preview the studio and see how this Bucks County dance school provides a cutting edge environment for your child.